It really does concern me about the quantity and quality of marketing, leaflets, press releases, tweets, social media posts from agents that always seem to talk about how awesome they are. The first rule of marketing is to understand that your potential clients (i.e. Humans) only care about themselves. 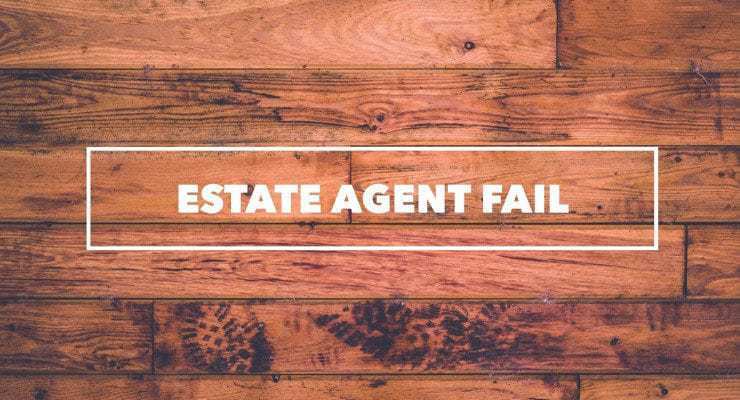 After you realise that as estate agents, you can develop a plan to talk about valuable, relevant and compelling messages that the potential landlord or house seller would be interested in (with focus on their pain points). Let’s be frank – Does anyone really want to share information or talk about your estate agency ? Not if it’s about your estate agency brand (£900 to sell your house coupons aside), your new website, or how brilliant your MD is.